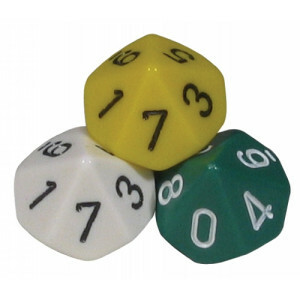 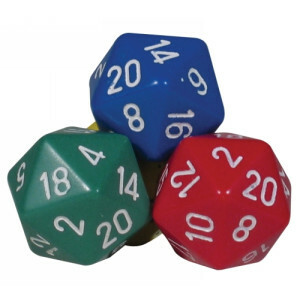 Don’t limit yourself to 6 sided dice. 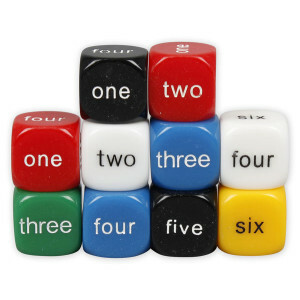 Explore your options with 4, 8, 10, 12 or even 20 sides! 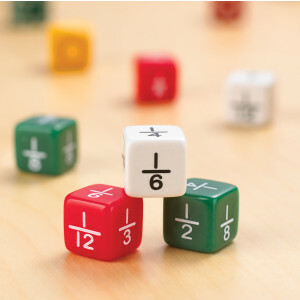 Perfect for teaching a range of number concepts from basic counting to probability and statistics. 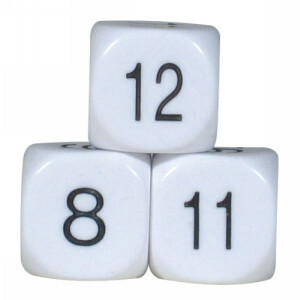 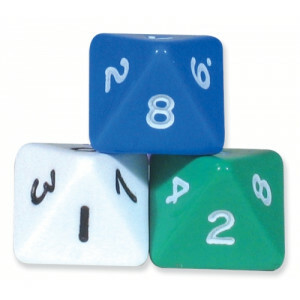 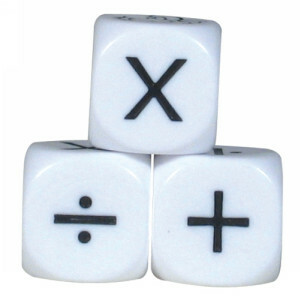 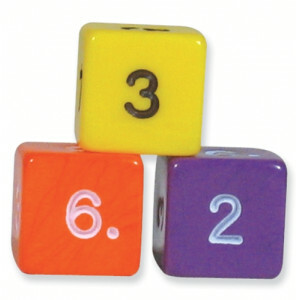 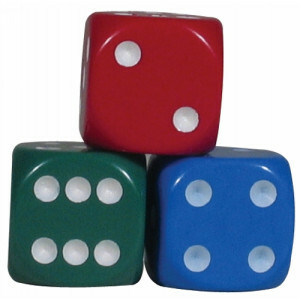 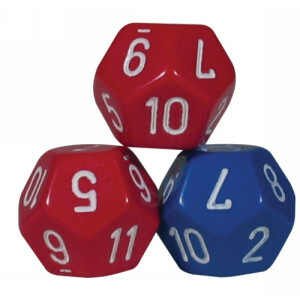 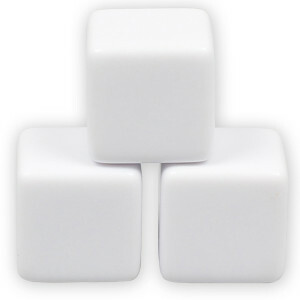 Or customise your own dice with our write-on wipe-off whiteboard dice available in a range of sizes. 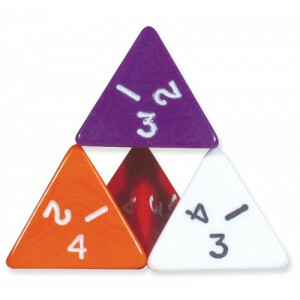 Assist learning and engagement with dice related games, books and kits.